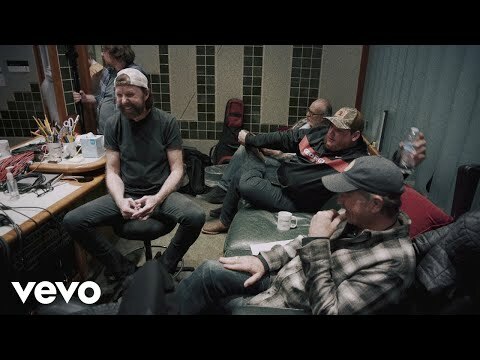 Is "Old Country Road" By Lil Nas X & Billy Ray Cyrus "Country" Enough? Laurie Catches Up With LoCash! 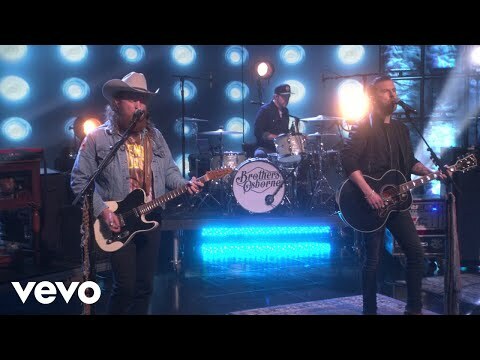 WATCH Brothers Osborne Perform On Ellen! 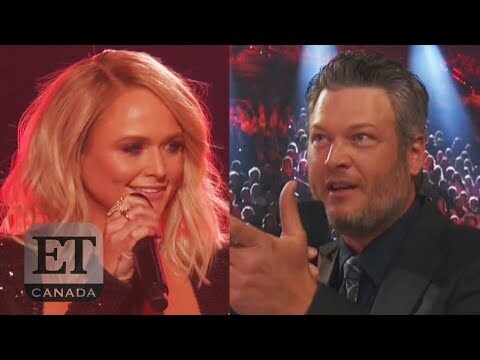 Women On Wednesday: Danielle Bradbery vs. Haley and Michaels! Dierks Bentley Talks Burning Man Tour! Dierks Bentley took some time to chat with Laurie about his new tour, his family & more! Laurie Catches Up With Randy Houser! Randy houser took a few minutes to chat with Laurie ahead of his album release party Thursday night! Laurie invited a group of listeners in this year to help sing the 12 Days of Christmas!